Really excellent service from start to finish. Ours was an emergency weekend call out when garage door would not lock. Craig called back very promptly and from his manner I felt I was in safe hands and the problem would be sorted. He attended bang on time, quickly diagnosed the problem and resolved it in no time. Price was exactly what he’d quoted on the phone and very reasonable especially for weekend work. Very pleasant guy too. AA Lock & Key Frampton Cotterell Locksmiths have over a decade of experience which is directly passed on to every single one of our call-outs. We fit the best insurance rated locks and have a superb standard of workmanship. 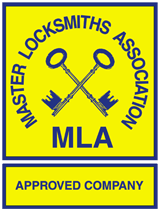 All Locksmiths are Master Locksmiths Association approved and DBS checked for your added peace of mind and assurance. The Locksmith attending will be polite and friendly and able to complete your Locksmith requirement fast and efficiently. Our blazing fast emergency locksmith service means we’ll take less than 30 minutes to get to you. 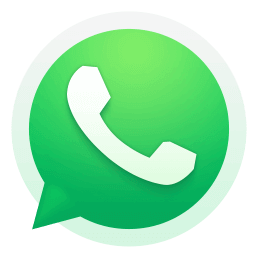 Our fast, efficient service means we’ll be with you in under 30 minutes! All inclusive quotes with no VAT! Only the best Locks used to secure your home!